A good read for: Business owners and marketers who want to do their own SEO marketing. Also good for those who are interested in working with an agency for SEO so they understand underlying strategies. Why the eSpark team liked it: SEO and keywords can be tricky, especially for those who are not very familiar with online marketing. This article is not too techy, yet provides plenty of useful info. 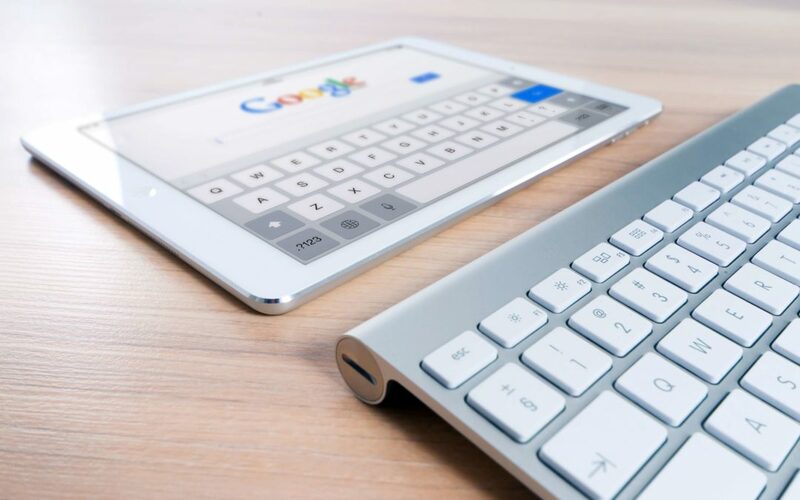 The terms are basic enough for anyone who may not be heavily involved with your company’s website building but the article does a great job explaining how important SEO and keywords truly are and why they are so important. (There are several reasons why they are both necessary and helpful.) We also love that they talk about how SEO is a long-term play and that results won’t come overnight. Like other marketing plans, SEO and the keywords need time to play out to be the most effective. Quick results are usually not consistent and consistency is key. Fave article quote: SEO is a long-term strategy, so it sometimes takes months before you start seeing results. If you want results faster than that, you’ll need to choose lower-competition and higher-volume keywords.